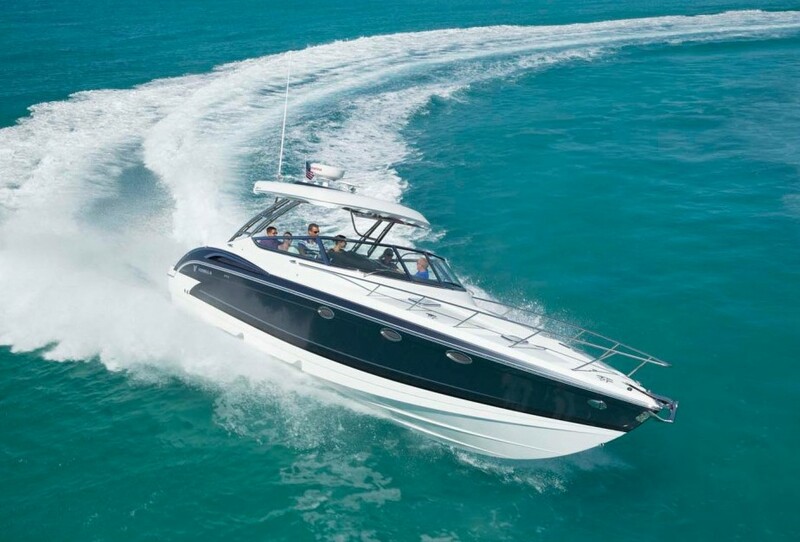 The Formula 330 Sun Sport is a high-style family sportboat. The boat features a spacious cockpit with an emphasis on open-air entertainment. In addition, a comfortable interior with very practical accommodations. Features below include U-shaped Ultra-leather settee/dinette forward, an enclosed head compartment, and an entertainment center. 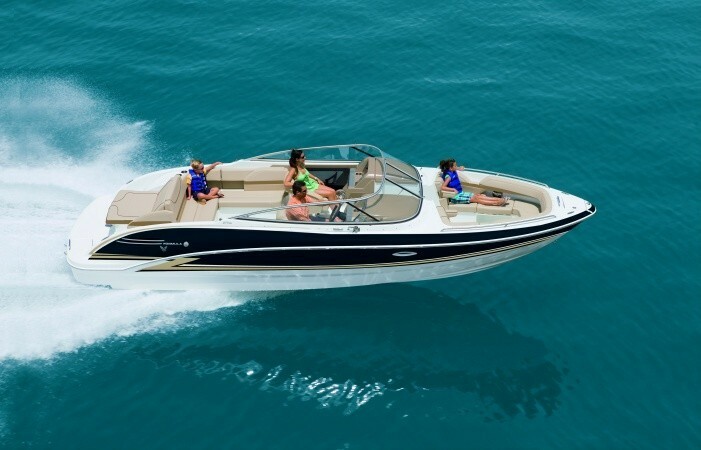 Great family sportboat! Fresh bottom paint and just mechanically serviced - ready to go! With an integral swim platform, entry aft is through transom door to port. The cockpit features tremendous seating and entertainment opportunities. The helm is located to starboard and features seating for two. To port there is guest seating. Overhead arch provides lighting and antenna mounts. Entry to cabin is to port and features sliding acrylic door. To port is small galley and to starboard is enclosed head. Forward is settee with table that converts to large berth. The head is located to starboard with private entry door. 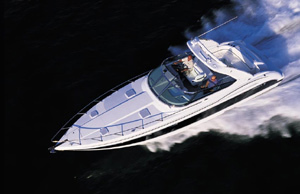 The boat features 30 amp shore service and a generator provides electrical service while underway. 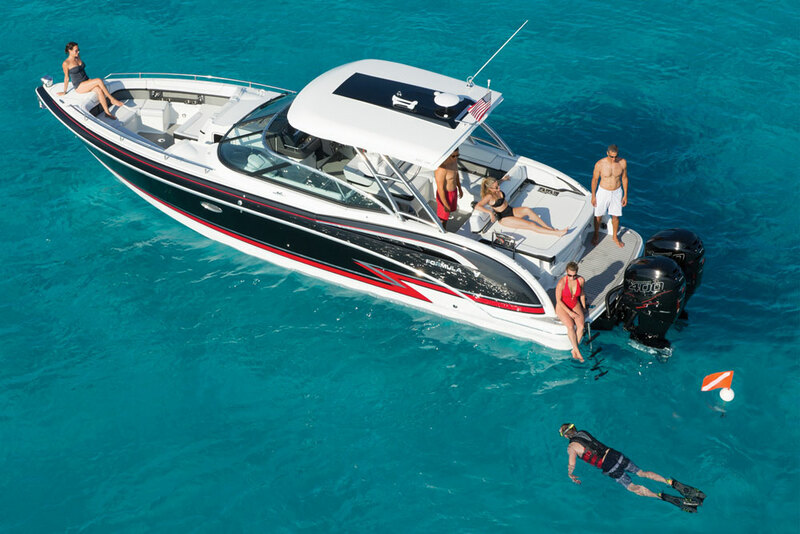 The boat has numerous amenities for safe cruising.